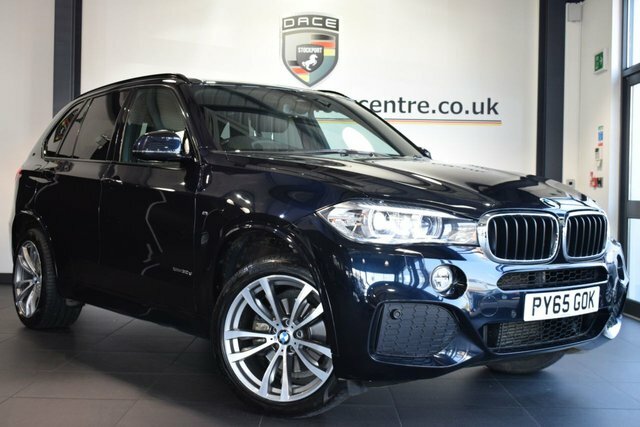 Discover the perfect used BMW X5 car at Dace Motor Company Ltd! Whether you are searching for a large or small car, a prestigious or durable design, a diesel, petrol, hybrid or electric engine, we have something for every motorist at our site near Stockport. BMW began as a designer of aircraft engines and then motorcycles. With its progressive technology, the company has since developed into one of the best-selling premium car makers globally. 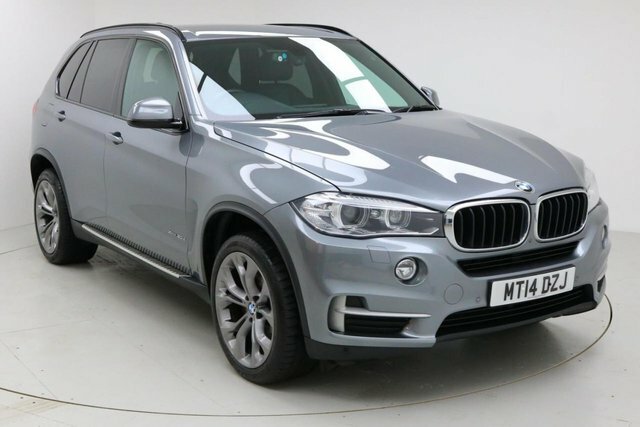 The BMW 5 Series Saloon is an incredibly popular vehicle among drivers, thanks to its sleek design and the elation its advanced technology evokes for drivers and another example of the brand's innovative abilities is the BMW X1 sports utility vehicle, with its xDrive method and progressive design. Reaching Dace Motor Company Ltd from Stockport will take around half an hour via the M60. We are situated on Greg Street, which can be reached by exiting the motorway at Junction 24. Our dedicated team will be here, waiting to assist you!